Restorative dentistry involves proper diagnosis, prevention and treatment of oral diseases. Your dentist may suggest a treatment plan to restore cracked, decayed, chipped, missing or discoloured teeth. Whether it is a crown, filling, bridge or implant, there are different options available that can effectively fix your dental problem and achieve the desired results. Dental fillings are used to replace the decayed part of the teeth that have formed cavities. By using the right material, your filling will last for many years and provide the appearance of intact tooth. 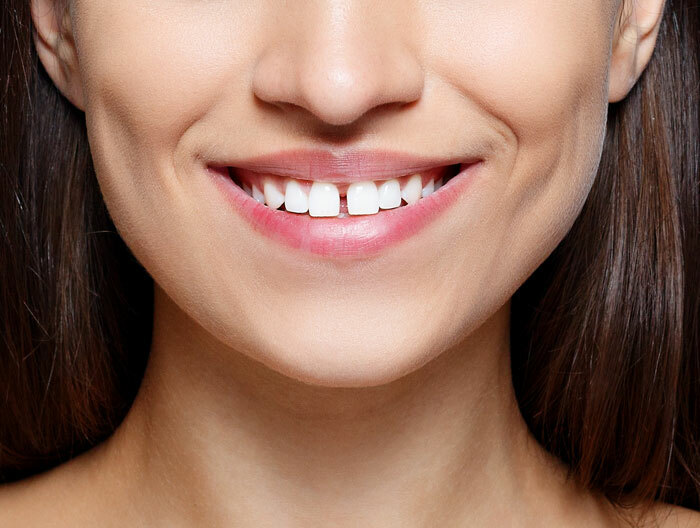 A crown is a tooth-shaped cap that the dentist places over the decayed or cracked tooth for restoring its proper shape, size, aesthetic, and strength. Crowns are available in different materials, however, the most popular are tooth-colored because they will look just like your natural teeth. 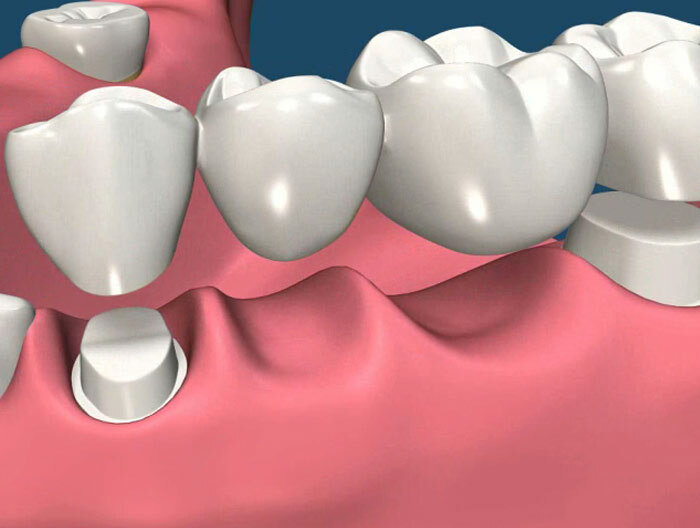 If you are missing one or more teeth, then you may need a dental bridge. A false tooth will take the place of a missing tooth while crowns on the adjacent teeth will be holding the bridge in its place. This helps in restoring your normal bite, reducing the gap in your smile and keeping your whole mouth healthy. An implants are a suitable way to replace your missing or lost teeth. These artificial teeth will give you the look, feel and function of your natural ones. 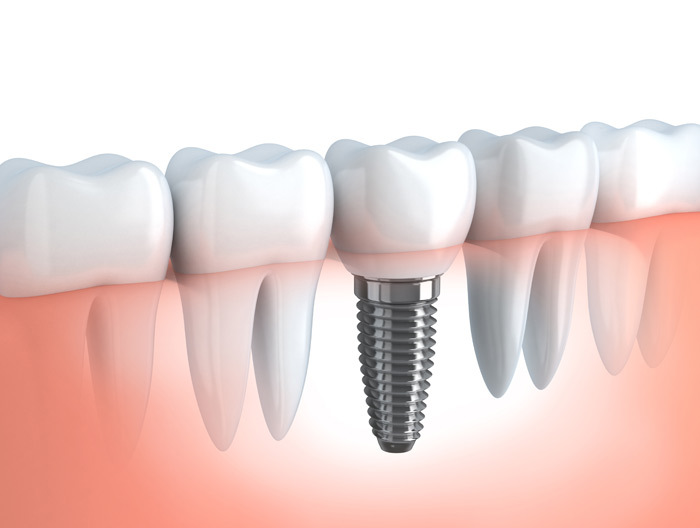 The metal screw anchors the implant in its place and takes place of the root without carving down any of the adjacent teeth. With proper care and maintenance, they may last for several years. The thin and semi-transparent porcelain shells are bonded together to the teeth to improve your appearance. If you have chipped, broken, crooked, misshapen or discoloured teeth, then this restorative dentistry is a suitable option. Veneers help to improve your smile against more complicated and time-consuming procedures like wearing braces. 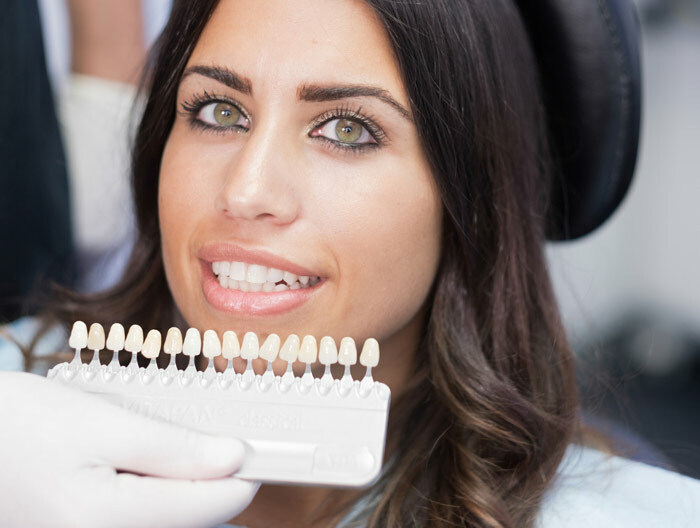 If you have chipped, discoloured or cracked teeth, then composite bonding can help in fixing these aesthetic problems to improve the appearance of your smile. 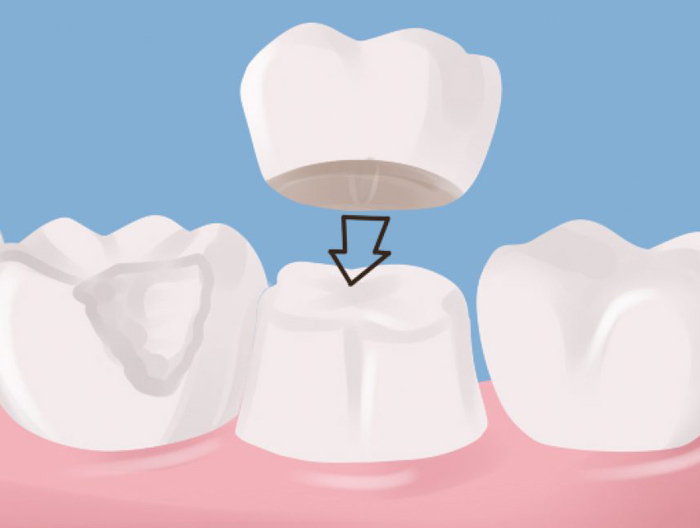 The process usually involves chemically bonding a composite material to the existing tooth. This effective solution can help to get rid of stains from the fillings and the teeth. 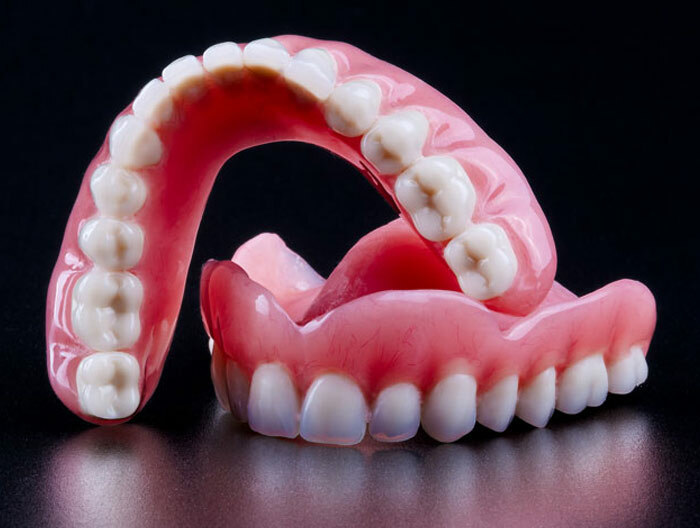 If you have damaged gum tissue or missing teeth, then dentures can help to restore your smile, prevent speaking difficulties and make chewing more comfortable. Thus, you can create natural-looking partial, full, or implant-secured dentures that will suit your oral needs. 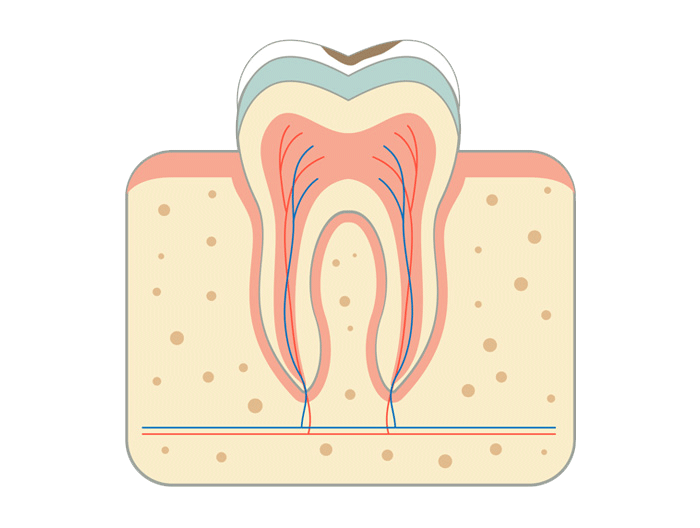 When a tooth is badly decayed, you may need to perform a root canal therapy. This cleans out the decay from the root of your affected tooth which will eliminate the toothache and restore your oral health. After the procedure is done, our dentist will fill the empty root canal with a rubber compound known as gutta percha. Then an inlay or an onlay is added to the tooth which will be followed by a crown to restore the appearance and strength of the tooth. If you have a damaged tooth which cannot be saved, then tooth extraction is needed. Our dental surgeons will try to save even a portion of the damaged tooth before performing other procedures such as dental crowns, root canals and fillings. 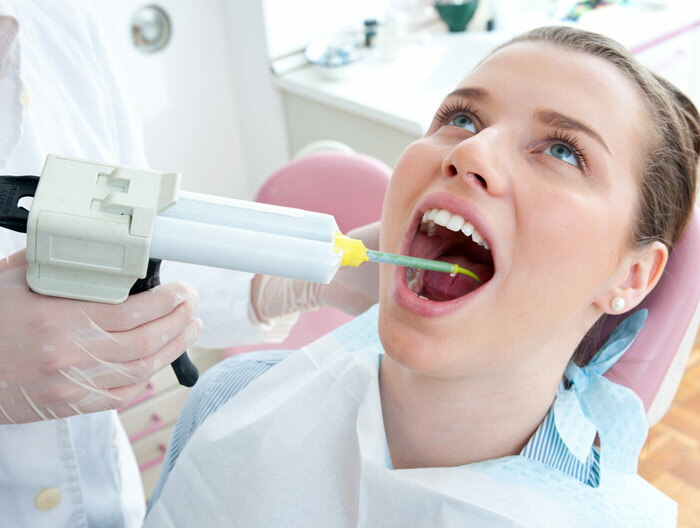 We usually consider extractions to be the last resort when your damaged tooth cannot be saved. Other restorative dentistry options are – implants and bridges that help to fill the gap in your smile. When it is about dental restorations, the sooner a problem is detected, the easier it will be to treat it. Hence, it is important to go for routine check-ups at the Shirley Park Dental Surgery.